In the landscape system, the gardeners are represented by two separate yet equally important groups. 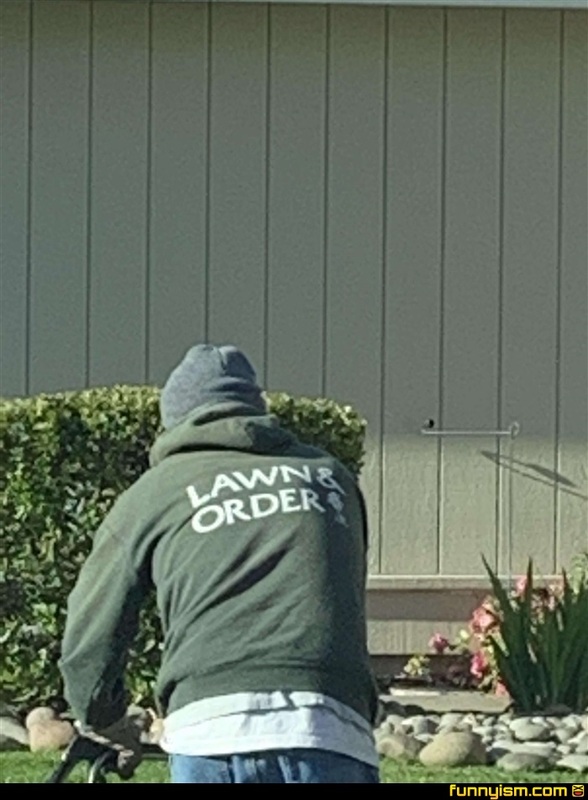 The soders who plant the grass and the mowers who cut the grass. These are their stories."